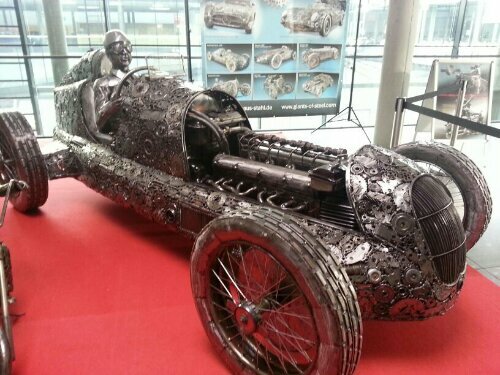 Fully metal car showcased at the recent Retro Classic in Stuttgart… such an amazing piece of metal artwork!! Thanks to my friend I found out what this building was. Well, more like just the facade left. 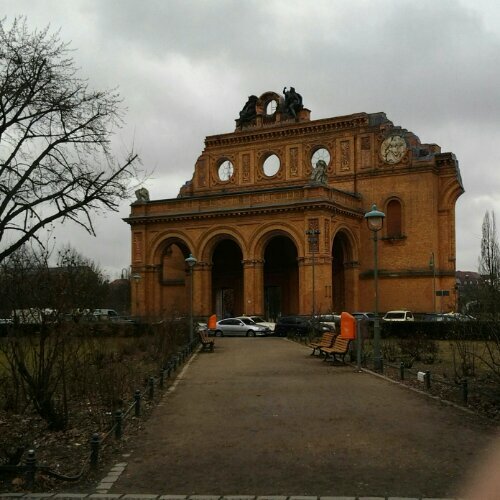 It used to be the second Anhalter Banhof. This are its remains which I appreciate greatly that Berlin has kept it. These little gems make Berlin such a beautiful city. Too bad I didn’t have time to explore. I want to come back for another visit soon. This time for the city and not for work. Toodeloos people! Off to Stuttgart in a while.